Tenants now expect property managers to offer the option of paying rent online. Tenants want to pay rent based on personal preference – online, mobile app, by phone, via text message with a credit card, debit card or e-Check. They also demand the ability to track their transactions and confirm payments when reviewing card or bank account history. 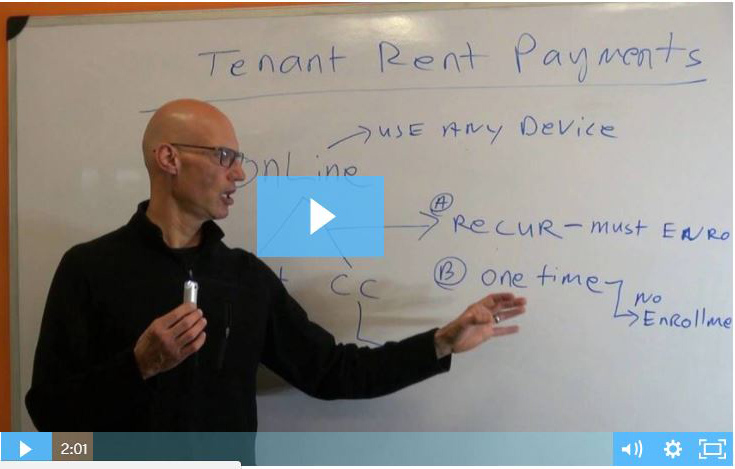 Smart phones and online payment services are rapidly changing the rent collection game. The base rent to sales ratio is a great way to quickly determine if a site makes economic sense to lease. 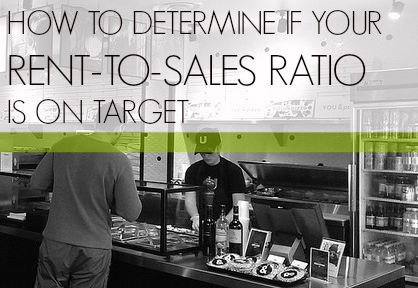 The base rent to sales ratio will vary from 3 to 20% depending on the type of business. Forecast your sales for each location under consideration to benchmark. 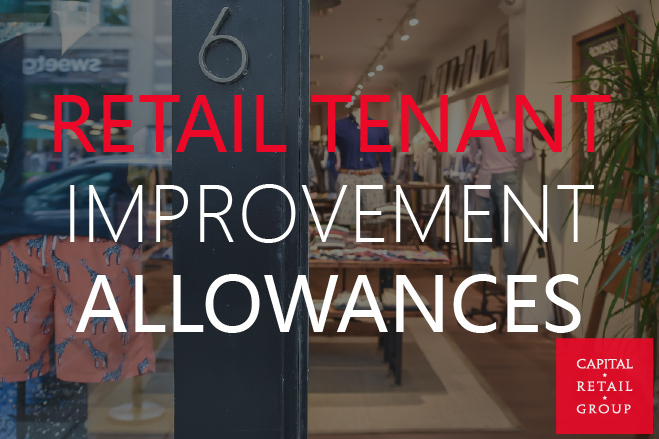 Fort many retailers, base rent should be no more than 5% to 10% of annual gross sales. To calculate the base rent to sales ratio divide the annual base rent by the forecast sales. 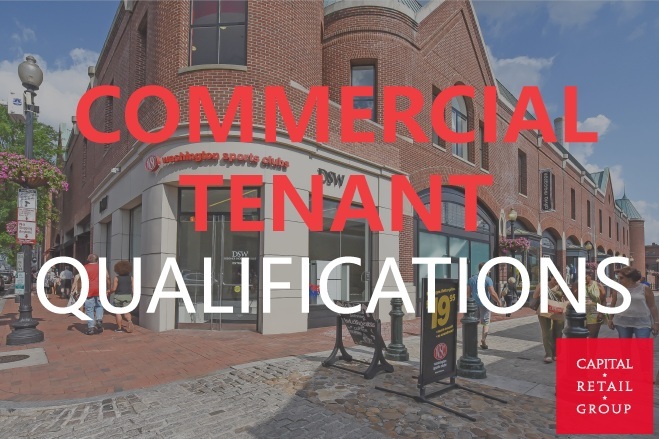 DC Landlords may still provide tenant improvement allowances to fund the build out of new retail space for tenants. However the tightened credit markets and increased failure rate of retailers has changed their thinking. Some Washington DC Landlords previously willing to provide allowances are now challenged by their lenders to do so and others are tightening standards for providing an allowance, if any. We lease, sell, and manage small to medium size buildings for commercial property owners. Local, Responsive, Certified. Capital Retail Group. All Rights Reserved. 7315 Wisconsin Avenue, Suite 400 Bethesda MD 20814. Disclaimer: All information furnished regarding property for sale, lease or financing is from sources deemed reliable. No representation is made as to the accuracy thereof and all such information provided is subject to errors, omissions, or changes in conditions, prior sale, lease, or withdrawal without notice. All information should be verified by recipient for accuracy.